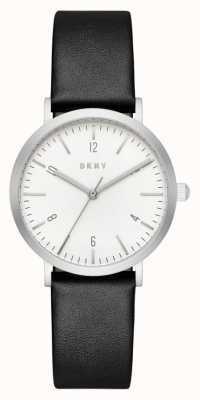 Authorised retailer for DKNY Watches. Free delivery, 30 day free returns and five-star rated service. Buy now with up to 12 months 0% finance. 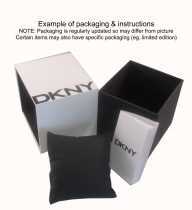 DKNY are a world renowned brand in the world of fashion. 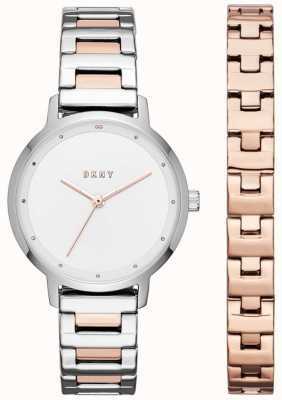 The DKNY watch range includes a stylish range of watches which perfectly compliment almost any outfit imaginable. 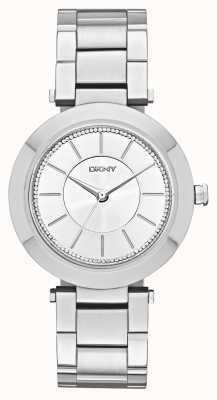 DKNY watches are produced with high quality materials to ensure the watches are made to last at an affordable price. 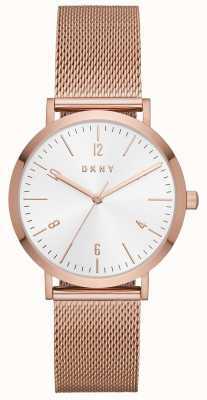 No matter which DKNY watch you choose to own, you will receive a high quality watch, with impeccable style, backed by a strong brand. DKNY was founded by fashion designer Donna Karan, she was working as head designer at Anne Klein in 1984 when Takihyo LLC (owners of Anne Klein) when she was offered the the opportunity to run her own business. The DKNY line appeared in 1989 as a younger, affordable, fast-fashion line to compliment the high-fashion mainline Donna Karan New York label. Over the years DKNY has been a wildly successful brand with retail stores all over the world. 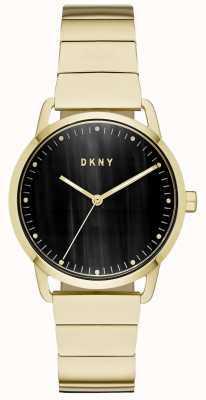 DKNY watches were launched in the year 2000 and they have become incredibly popular with fashion conscious watch buyers worldwide. 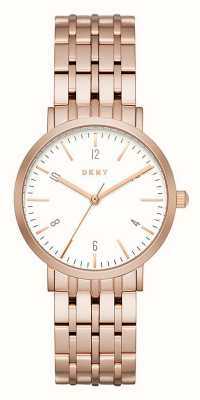 An important aspect of the DKNY brand is innovation and DKNY watches display that innovation throughout the range. Watches like theDKNY NY2235 and the DKNY NY3715 are great examples of the importance of the brands innovation through design. 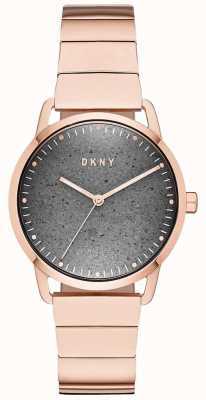 You will find only the highest quality materials in DKNY watches, the quality construction of the watches are just as important as their appearance. Materials like Rose Gold and Stainless Steel can be found throughout the range, the quality materials used in the watches mean that your watch will stand the test of time. 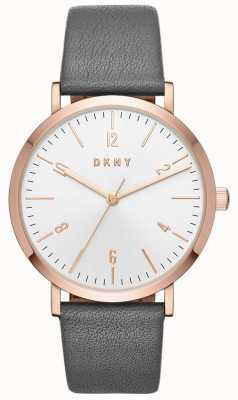 Whether you want a top of the range watch like theDKNY NK8181 Chronograph or a nice simple DKNY NY8831 there will be something for you within the range.